ORBIT established itself as the market leader for backyard tennis. Many unique features were incorporated into the products’ design. 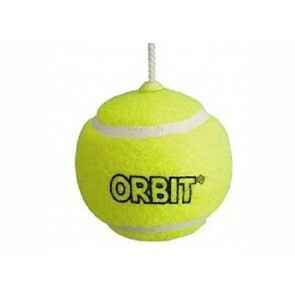 the chrome plated swivel arm rotating on a nylon bush sounds dull but it ensured that ORBIT Tennis became a fast exciting game that was No.1 in its category. ORBIT has now become synonymous with high quality metal products that are designed for an “Australia Active” lifestyle.